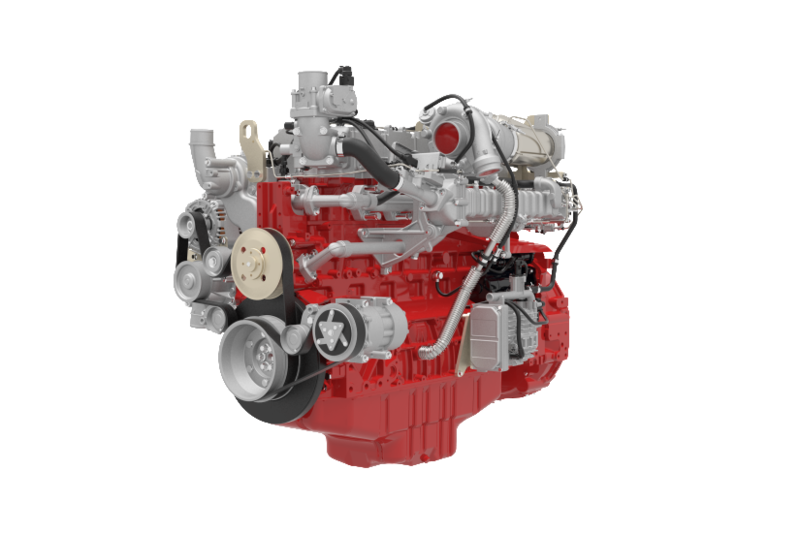 DEUTZ was the very first engine manufacturer in the world. For more than 140 years, they have been providing innovative solutions and remains the most successful engine system in the world. 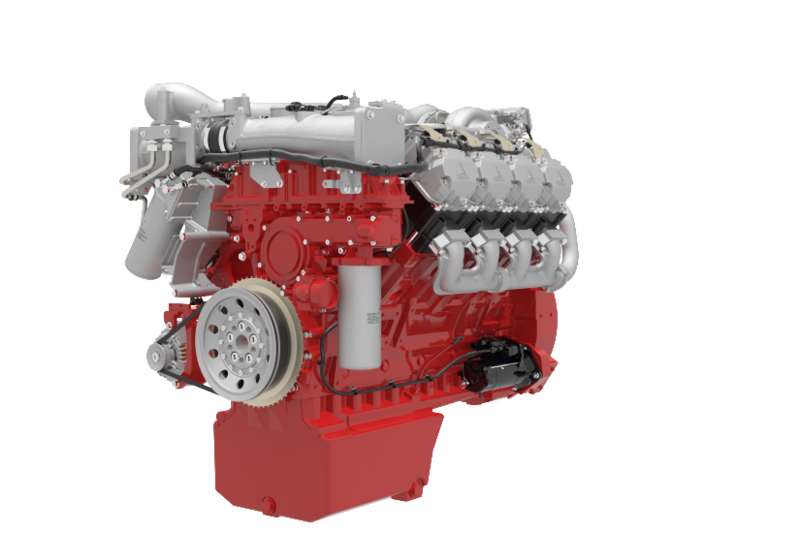 Since 1864 DEUTZ engines have been manufactured to meet increasing power demands and withstand harsh operating environments. 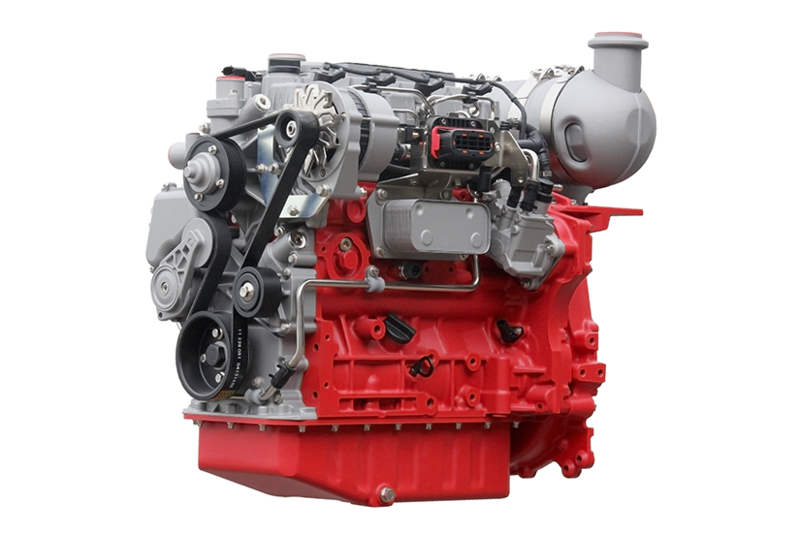 Today, the engines are reliable, compact and economical to operate. 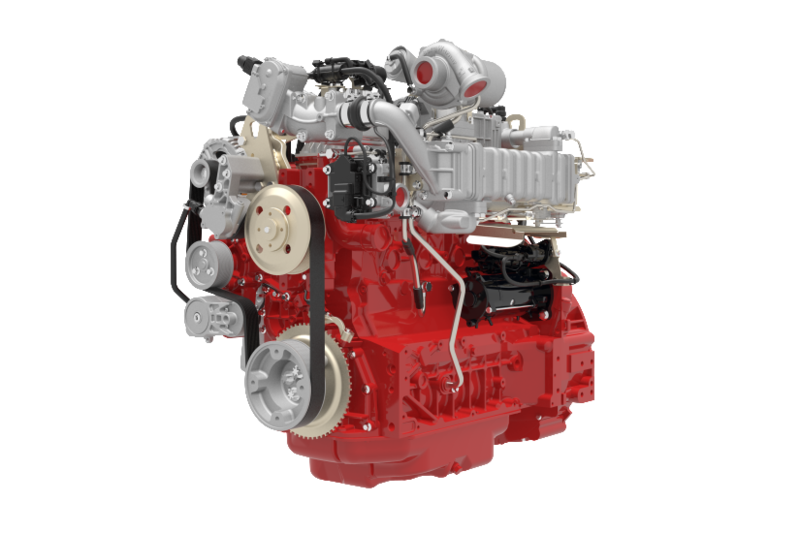 Valley Power Systems is proud to offer DEUTZ natural gas and liquid-cooled diesel engines. 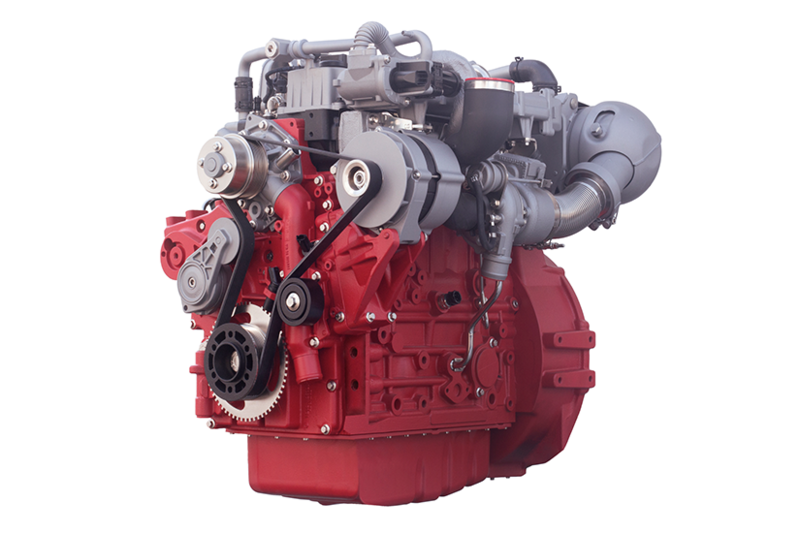 We are the authorized DEUTZ distributor for California, Southern Nevada and the Hawaiian Islands and your single source partner for DEUTZ engines, parts, service & warranty support. 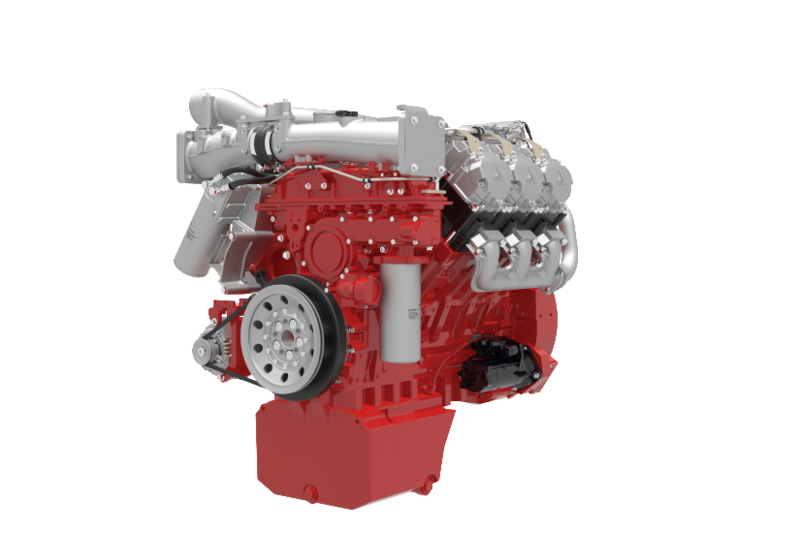 The natural gas and liquid- cooled diesel engine solutions, distributed and serviced by Valley Power Systems, make up the core infrastructure for a wide variety of market segments. 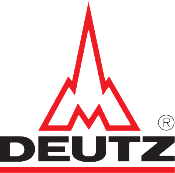 DEUTZ customer-specific solutions and Valley Power Systems commitment to customer service ensure lasting quality and reliable power for your business. 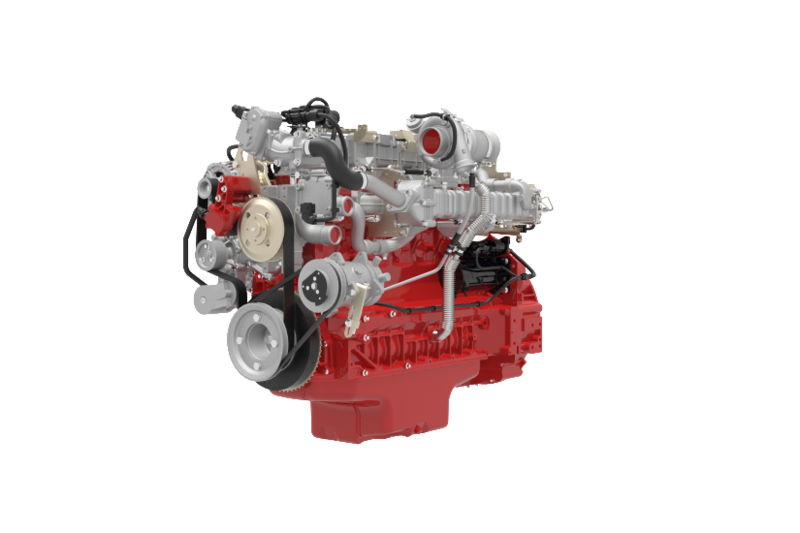 To learn more about the superior features and benefits of DEUTZ engine solutions, contact Valley Power Systems today.